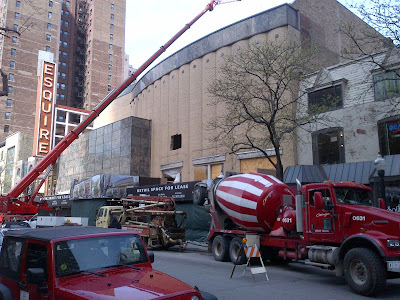 Bob snapped this construction photo above today of the new look, new use Esquire Theater building on Oak Street in Chicago's Gold Coast. Since we are working with more buyers and sellers in West Loop again this year, I figure we'll take take a look at 2 bedrooms condo sales this first quarter of 2012. 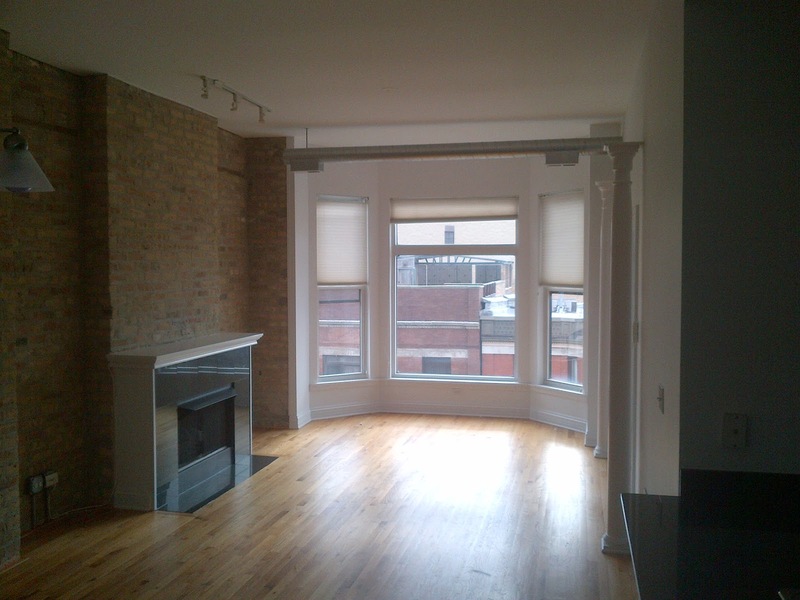 22 two bedrooms condos have closed in West Loop at the time of this writing with a median price of about $290,000 (January 1st to March 29th). Sales are already up 4 units (with Friday still to go) and median price up $10K over first quarter 2011. 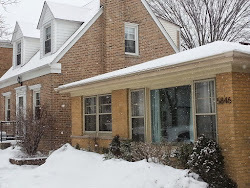 The lower half of the price range for sales tended to be west of 1200 West (Racine) or along the Eisenhower. There are currently 53 units under contract, so we should see a handful of closing tomorrow (Friday and last day of the month). That could push the sales numbers up another 10 units. 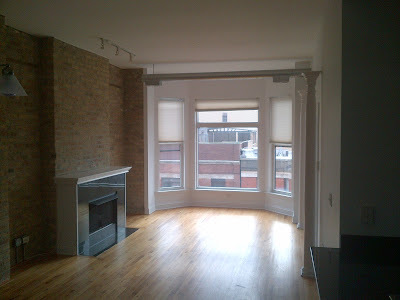 The highest closing this year thus far for a two bedrooms condo was $402,000 for 955 West Monroe #3B. It is a two beds, two baths, huge terrace with garage parking. 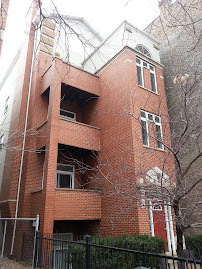 A 2008 built, 12 units building...prime location and an elevator to boot. 1224 W Van Buren, a two beds, one and one-half baths small soft loft conversion with garage parking sold for ...wait... $154,000 with a $395 monthly assessment. This is a large converted condo building along the Eisenhower that has struggled with sales over the years...but, still a pretty good deal! 6 of the 22 closed sales in our MLS were designated either a short sale or a foreclosure. 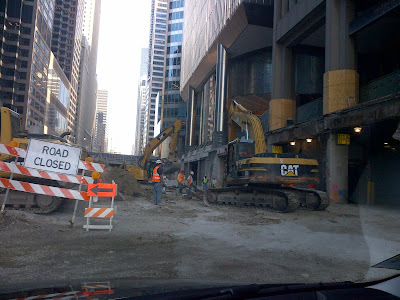 Bob was working with our clients in the West Loop area near Madison and Halsted last evening during rush hour. They came across this rollover. As big walkers, Bob and I see too many drivers rolling through stop signs among other things...slow down people! 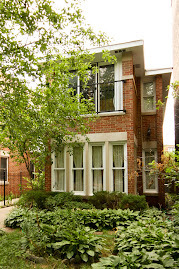 We recently viewed a duplex condo on the 2400 block of North Geneva Terrace in Lincoln Park for $699,000. 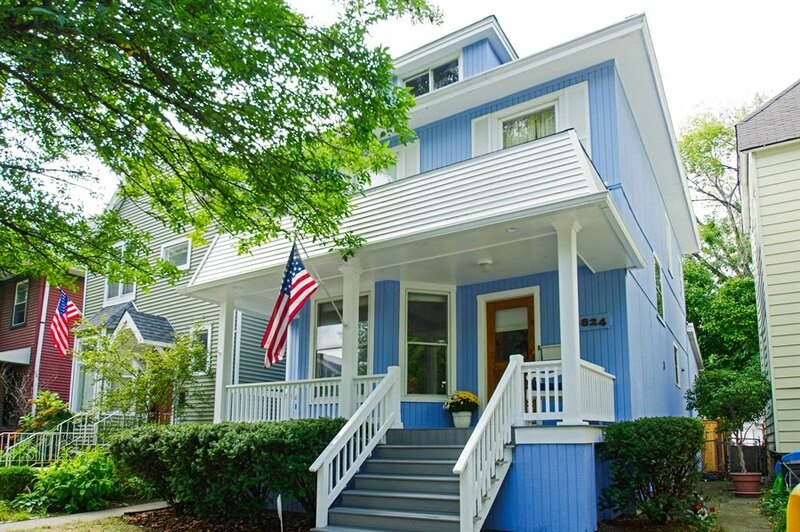 This wonderfully located two block radius features historic properties and a handful of impressive newer construction homes along streets Arlington, Geneva, Deming, Fullerton and Orchard. Our clients coming from downtown had actually never been to this block. When they stepped out of the car the first thing they said was it "...feels like a European town". Bob and I stress loving the location and general aesthetic of your surroundings. Your great Chicago location is most important and will make it easier to make compromises on physical features of the home. You'll be glad you did not compromise on location! Check out a short video look from last year at the 2400 block of North Orchard a street over. This summer I'll take a video walk around several of these blocks to update what's going on. 4554 N Paulina is offered at $399,900 with garage parking included. Spacious town house with low taxes and assessment. Feels like a house with a low price-tag! 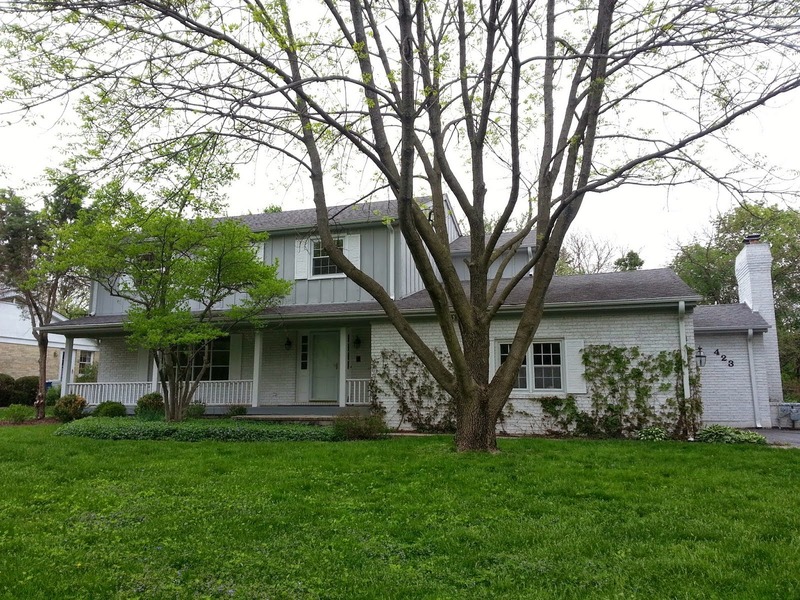 This is a great location in southeastern portion of Ravenswood. 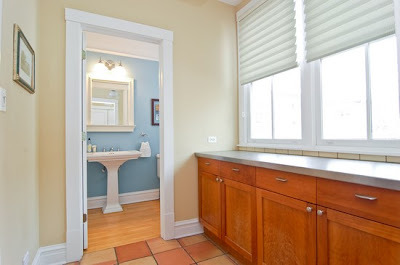 It puts you near the CTA Brown Line, Metra at Ravenswood station, surrounded by historic homes and beautiful streets. The retail and restaurant scene has boomed over the past five years between Montrose to Lawrence and Ashland to Damen. 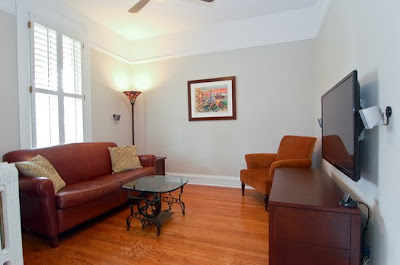 Stay within a couple blocks or "branch out" to the Lincoln Square or Andersonville well known commercial districts. Median price for a Ravenswood area town house is $385,000 over the past 12 months. The majority of those town houses under the median price were either one and one-half baths (1.5 baths) or located further away from the trains or popular retail. All locations and retail in the photos are within a couple blocks or so of 4554 N Paulina...so much more too! 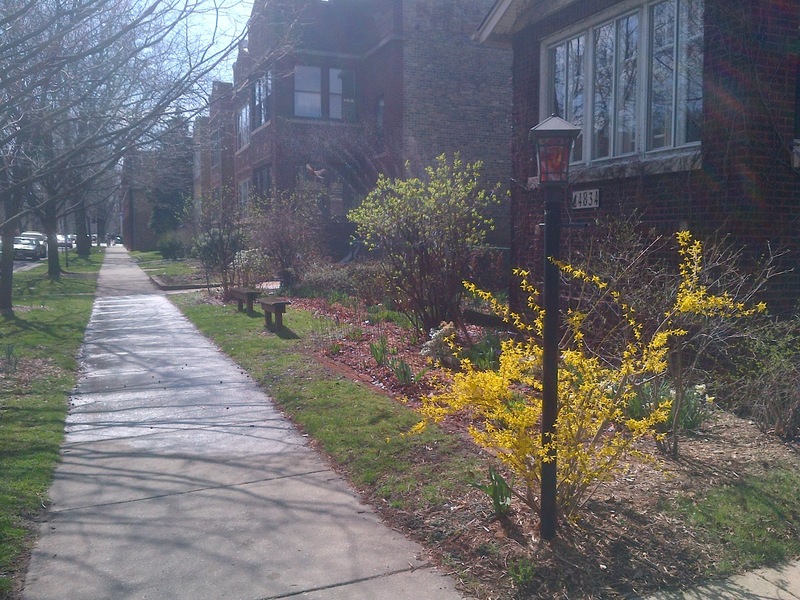 Beautiful residential streets and houses in southeastern Ravenswood! All photos Eric Rojas, Real Estate Broker and Realtor. If you are a buyer or seller in Ravenswood or other North Side neighborhoods please contact us to consult on your purchase or sale. 2164 W Leland listed at a new price $729,900 with low taxes for the lot and house size. One of the best homes and locations available just over $700,000. 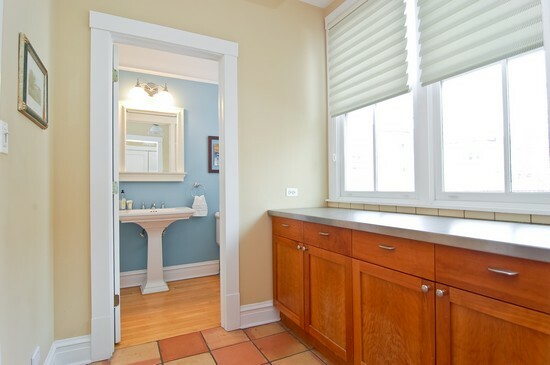 You'll love the wide spacious layout, luxury kitchen and master bath, tons of storage and amazing location in the true heart of Lincoln Square. Two blocks from CTA Brown Line and popular Giddings Square, LSAC, Welles Park, Sulzer Library and too many restaurants and shops to list. Excellent location, just lovely...walk to everything! 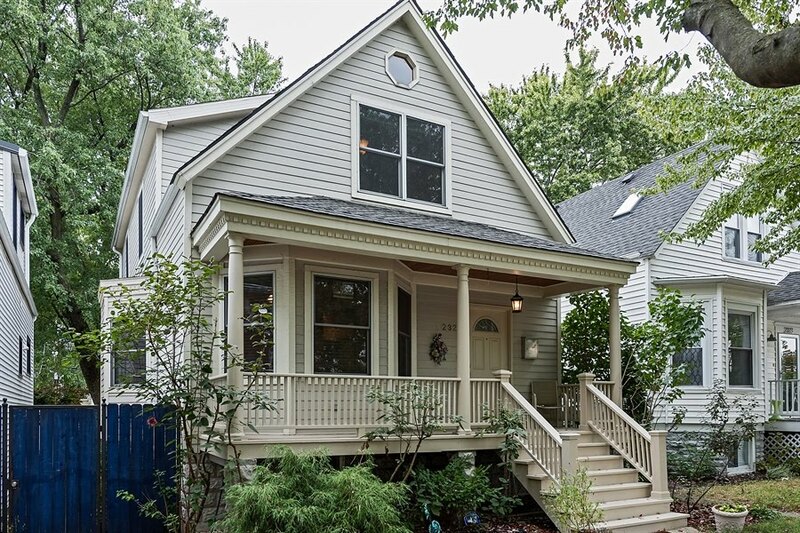 We've been showing some $500,000-$600,000 condos on a fun and bustling street in East Lake View over the last couple weeks, which, reminded me of this single family home conversion pictured above. We've also sold some condo listings on the 500 block of West Oakdale in East Lake View over the years. For the past six years we've been watching the developments of this interesting property at 550 West Oakdale. 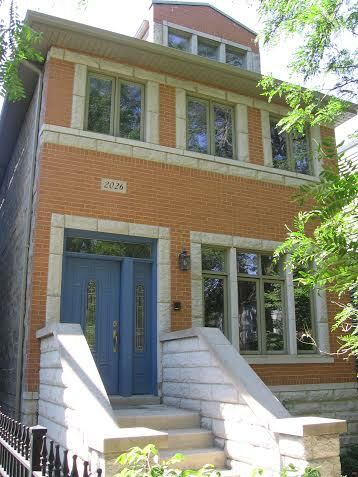 This attractive gray stone multi-unit building at 550 W Oakdale in East Lake View was bought in 2007 for $907,500. 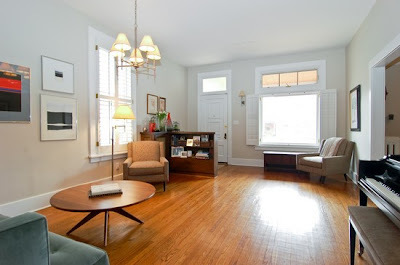 It has been converted over time to a single family home for the purpose of speculative sale. The home was last listed on the MLS in May 2010 for about $3 million and then eventually went off the market asking $3.7 million in March 2011. There has been no other MLS listing in the past 12 months for the house, however, a Ring Realty "for sale sign" is in front of the house (Ring is also the name of the property owner according to public records). Single family home sales (and available homes) are pretty rare to come by in East Lake View ( a dense city area east of North Halsted to the lake and between West Diversey and West Sheridan). I only see three (3) single family home closings over the last 12 months in the East Lake View neighborhood. The three homes sold respectively for $750,000, $930,000, and $980,000. All three were vintage buildings (built pre-1900) of various size lots and conditions. Currently, there are only two MLS listings for true fee-simple single family homes on the market in this East Lake View area. 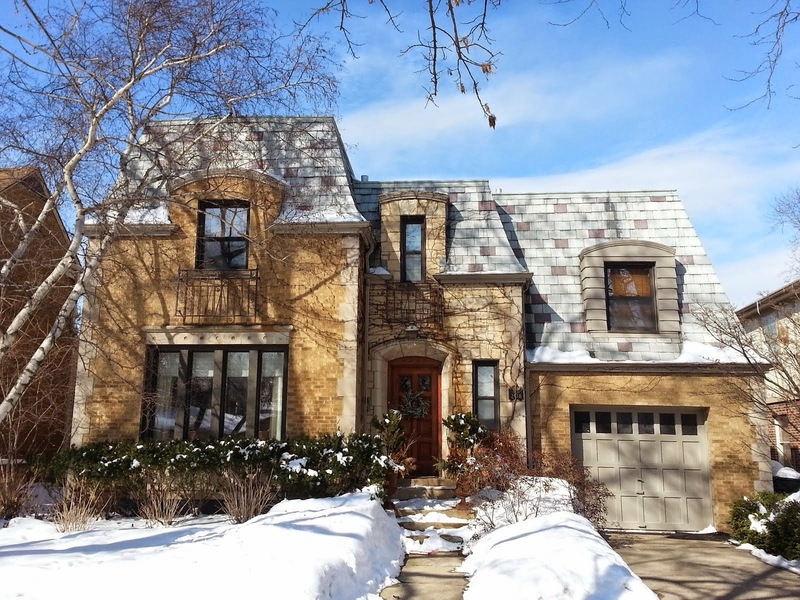 One is in the historic district at 579 West Hawthorne Place asking $2,995,500 (50x130 lot). 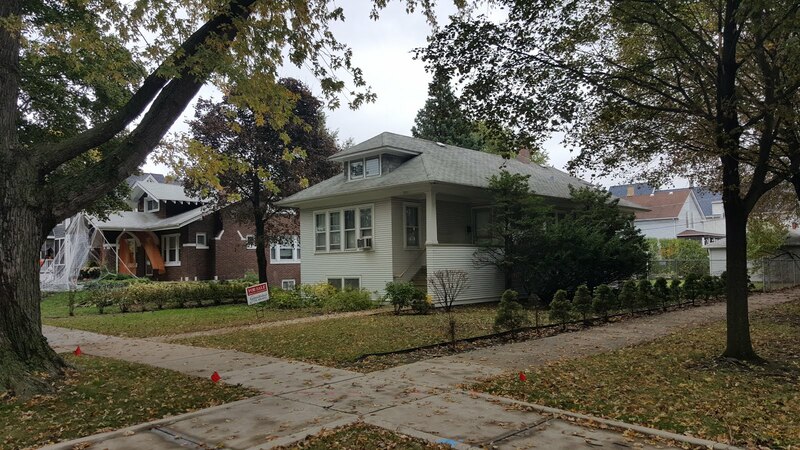 The other listing is for a 9 home proposed new construction development with one listing offered on a 28 wide lot at 3022 N Lake Shore drive asking $3.9 million. More Lake View posts HERE! I snapped this shot of one my favorite yards in bloom already along North Leavitt in Ravenswood...in mid- March! The bungalow house has a wide lot with a side yard...and plenty of work to do a couple months early. Bob and I had some business early this week in Lincoln Park, then the Loop - and finally in the South Loop. 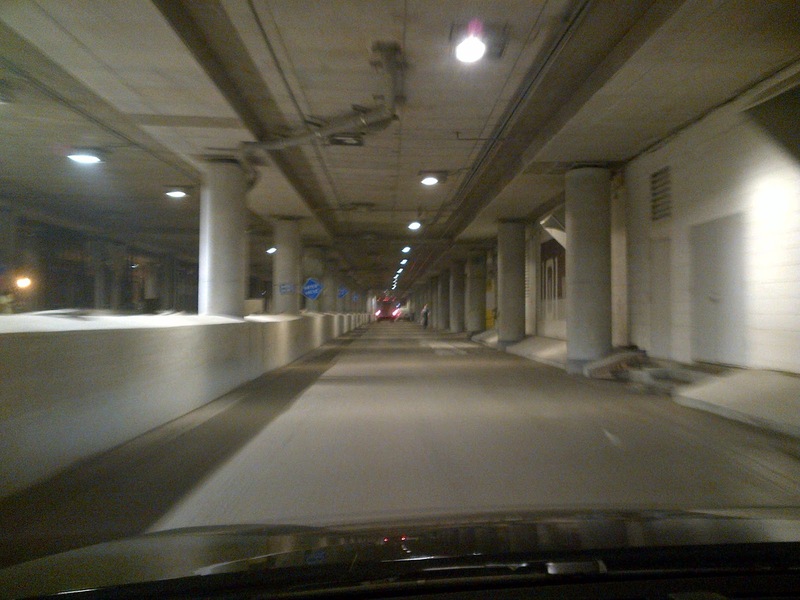 He's less patient than I and told me to take a "shortcut" on Lower Wacker Drive on our way to Roosevelt Road. This is what the end of Lower Wacker looks like right now by the Willis Tower. Apparently, here is some type of construction going on. More views from Lake View over the weekend. Away from the East Lake View hustle and bustle...the rooftop views were panoramic. We brought our clients to a rare penthouse condo in a small newer construction (circa 2000) elevator building located on the quiet residential 500 block of West Oakdale. 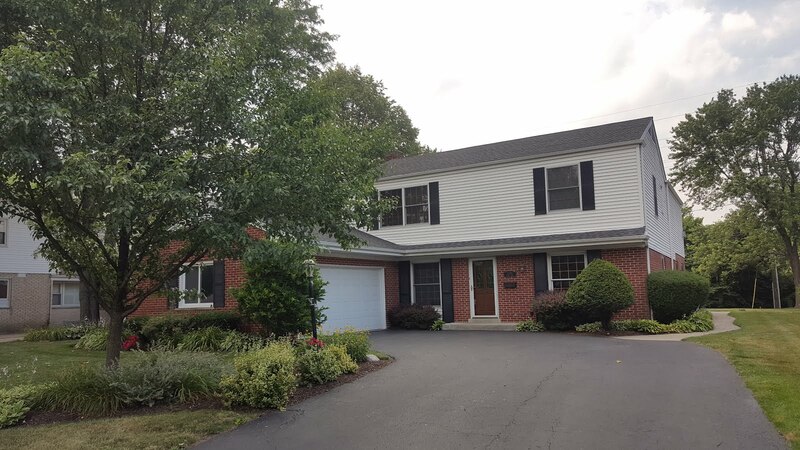 The three beds, two baths home with garage is asking $599,000 (not my listing). Rare because most newer construction boutique elevator buildings are located on busy streets like Ashland and Halsted with mixed commercial and residential. This small building (only 10 units) affords this terrific location and rooftop deck view. There are only a handful of these types of buildings on the North Side and units typically sell well. We felt the "razzamatazz" of the elevator building, location and roof top deck would do it...but these clients we're not having it. We see stairs in their future. 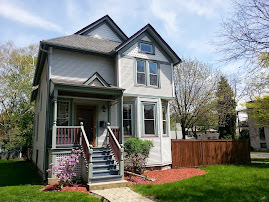 We were out with our buyers on showings this weekend around Lake View and Lincoln Park. We caught these gorgeous views of Belmont Harbor and the lakefront from a 12th floor high-rise apartment at 3150 N Lake Shore Drive. The 2200 sq/ft home is in need of renovation asking about $450,000...$400,000 of that price were these views! Take the elevator down to playgrounds, lake paths and boating. Saturday was just a perfect day too. I had the Porsche drive by as I walked my clients up to the full amenity building...lifestyle! 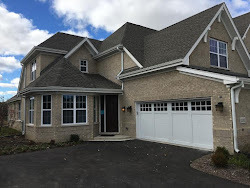 We spotted these three new construction luxury homes a couple weeks ago while looking at a duplex penthouse condo unit at 1664 N Dayton in Lincoln Park for $669,000. The center home pictured above at 1703 N Dayton is listed at $4,500,000 and was designed by well known architecture firm Booth Hansen according to the listing. The home shown just to the right at 1701 N Dayton is shown as closed on 2/27/12 of this year for $4,500,000 (not my listings). I probably took this photo just days prior to the closing as it looked like a little more work needed to be done (landscaping, front door...you know). I do not have any listing information for the home on the left- active, expired or otherwise. 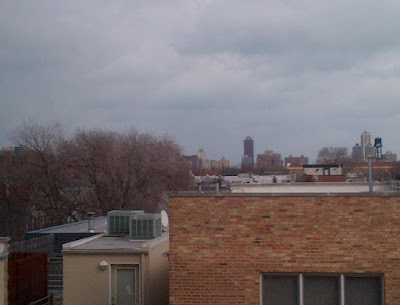 Andersonville condo sales...median price hugs 2007 prices? The Andersonville neighborhood in greater Edgewater hugs the North Clark Street dining and retail mecca. It's a great place to live too. In general, condos have done okay in pricing over the turbulent years for this "far" north location. I've lived within a 10 minute walk of the heart of Andersonville (on and off) over the last 11 years and still can be amazed by how vibrant Clark Street is and how it always seems re-invented every year. 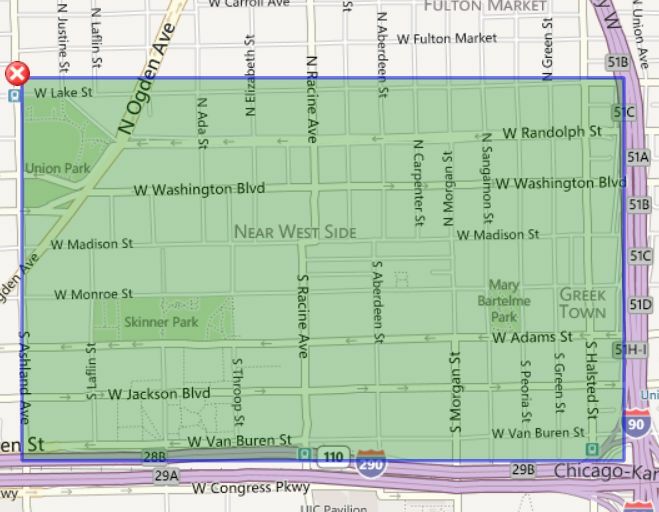 Here, I look at the Andersonville neighborhood using the the boundaries of Argyle to the south, (butting up to the cemetery), Edgewater to the north, Lakewood to the east and Ashland to the west. 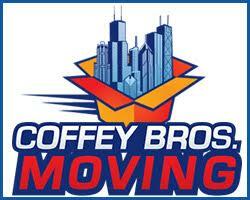 This puts you in quick walking distance from the center of Clark Street action. In 2012 thus far, only 7 condos have closed in bustling Andersonville with a median price of about $270,000 (a small sample). 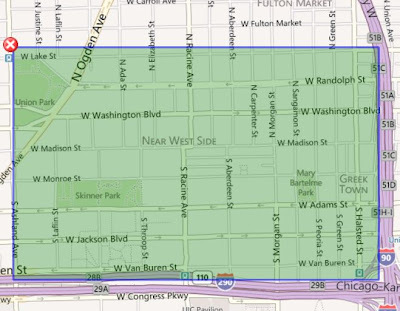 In all of 2011, 44 condos sold within this Andersonville area for a median price of about $275,000. In 2007, pretty much the peak of prices, 93 condos sold with a median of $290,000...only about $15K-20K more than 2011-2012. We usually see a larger disparity in median price from the top of the market until now. Actual unit sales are down about 50% from the top...which is on par with most popular neighborhood markets yet median price is close. 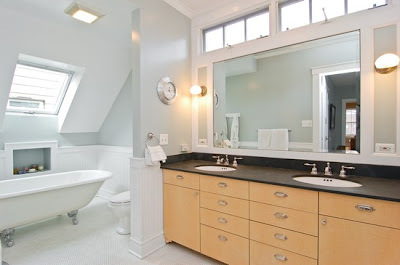 The top condo sale in 2007 was $569,000 for a brand new gray-stone rehab 3 beds, 2.5 bath duplex-down with a family room. 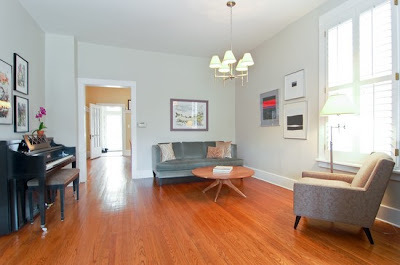 The top sale in 2011 was not too far off at $537,000 for a 3 beds, 3 baths duplex-down with a family room...also a newer rehab in a gray-stone. I took a ride a ride along the lake yesterday and snapped a couple shots at the dog beach located near Montrose Harbor. With it 75 plus degrees, it was probably bandannas today! 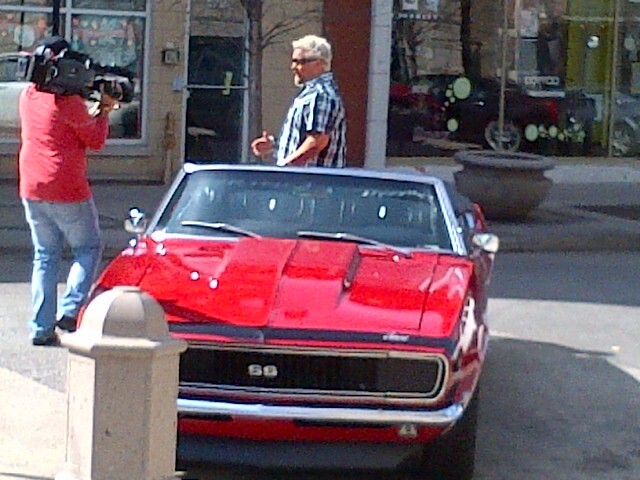 Bob shot this photo of Guy Fieri taping in Giddings Plaza of Lincoln Square between property showings. Word on the street is he was taping his show at Chicago Brauhaus. Does this mean long waits at this old standard when the whole country comes looking for famous German food? Also, word on the street is me and Bob did not know who this was and had to look it up. True. 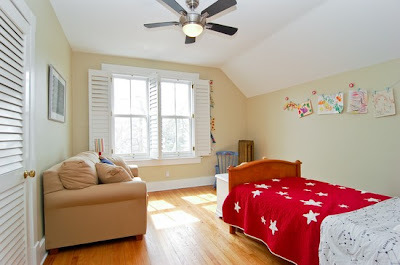 One of our buyer clients is a young single guy looking in Lake View and Lincoln Park. We thought we'd show some options with a little contemporary character last weekend. Something cool. Like...concrete ceilings, huge floor to ceiling windows and an elevator that opens to the unit. We showed 3110 N Greenview...the elevator opened to the unit. VERY COOL. 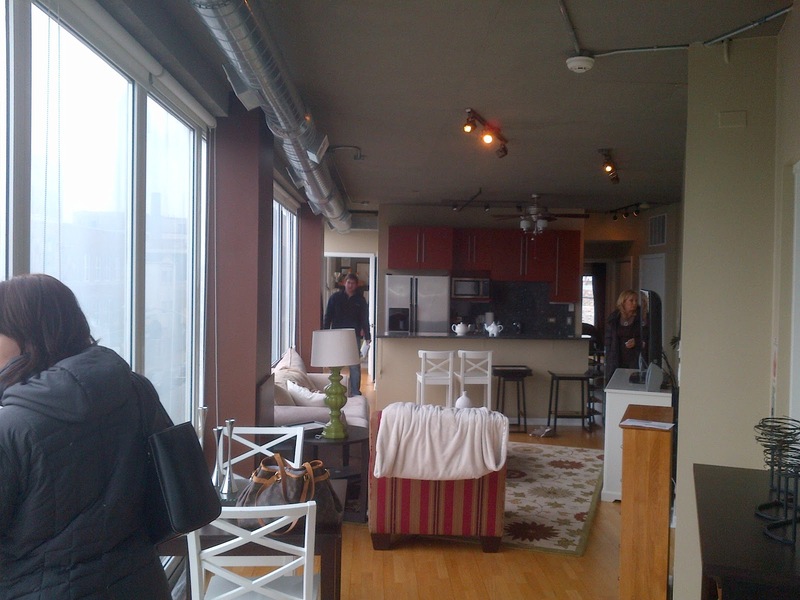 The West George Street loft also had some nice cityscape views all around. There was a little space in between the unit and all the exterior exposures. A little open air around the building can make the living space feel bigger. We tend to find a lot of good options for more industrial and loft type spaces with parking along North Lincoln Avenue from Ashland Avenue heading southeast to Halsted for under $400,000. Turns out our guy discovered he really likes a more traditional vintage building layout with formal rooms. No problem! If you are looking for a home, please contact us to work with experienced buyers agents. Photos Eric Rojas, Real Estate Broker while on showings. None of the above are my listings. Home Buying Tips: What's the catch? We have to do a little education now and then with our first time home buyers in the area. 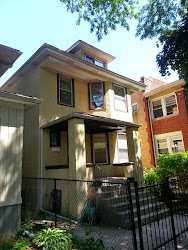 The above home was located on an over-sized 27x130 lot at 2121 W Sunnyside...a prime Lincoln Square location. 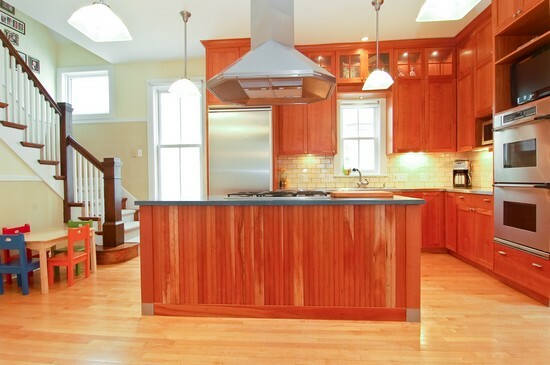 Our clients wanted to see the house and wondered why it was priced at $424,900 (the pictures looked decent!). It was well within their budget too. Then I showed them the "Leaning Tower of Pisa" staircase. Not to mention the 45 degree pitch in the living room floor. The home was a foreclosure and in need of some structural work. It still sold last month for $407,500...most likely to a professional who will bring the house back to market or an experienced home buyer less queasy about the work needed (and the cash to do it). The Lincoln Square Community Area of Chicago may offer the best value in the city despite the very bleak "black and white" sales numbers. The market is less dynamic with fewer options and condo sales than nearby Lake View and a way lower median price of $150,000. Many of the lowest priced distressed sales are concentrated in one area. 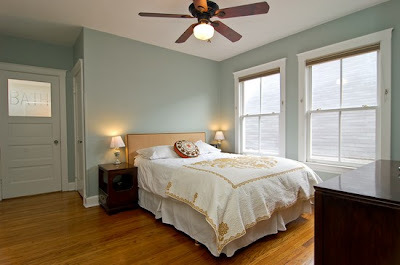 However the cost of living, space and neighborhood lifestyle make Lincoln Square condos desirable. In many cases a 20% or less down payment will afford you a nice home for less than you would pay in rent for a similar home. 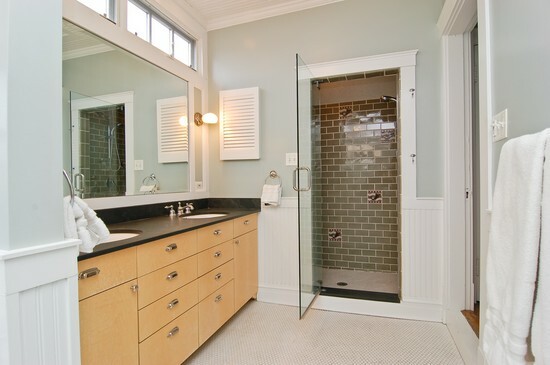 There are also fairly luxury options on the higher end too that sell for well over $400,000. As well, one of the rare new condo conversions at 4544 N Seeley (a prime neighborhood location) is almost sold out quickly with prices around $400K on average. 25 condos closed (sold) in the first two months of 2012. The median price was $150,000 (yes, $150,000). However, the $150,000 and under sales were mostly located in buildings in the far northwest corner of Lincoln Square... north of Foster Ave and west of Western Avenue. The prices jump up mostly well over $250,000 east of Western and South of Foster. A newer construction three bedrooms, 2 baths condo with elevator and 2 garage spots sold for $480,000 at 4815 N Damen. Well, a bank holding gutted bombed-out condo project somehow offered, and sold, a unit for $5,000 at 2105 W Berwyn in Bowmanville. I'm sure the neighbors are happy with this building. 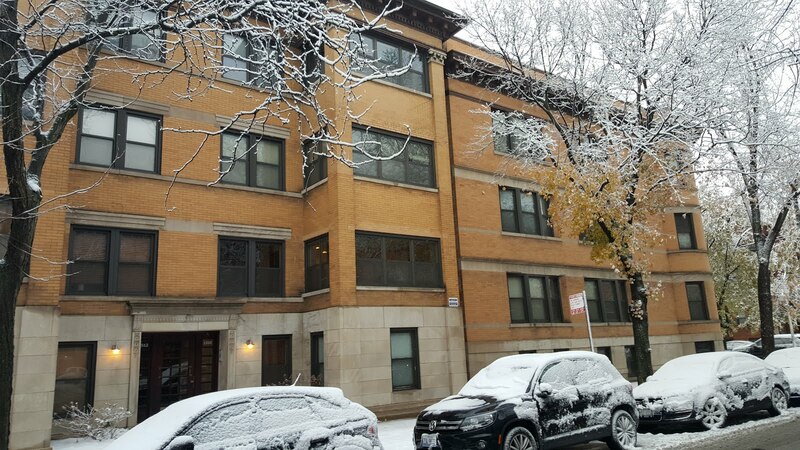 The next lowest was $36,000, a nice move-in ready one bedroom, one bath foreclosure condo in a converted 1957 bland apartment building at 2520 W Foster. 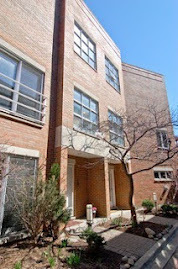 Not surprisingly, 13 of the 25 (52%) units sold in our local MLS in Lincoln Square were either short sale or foreclosures. The majority of these were north of Foster and west of Western or one bedroom condos.